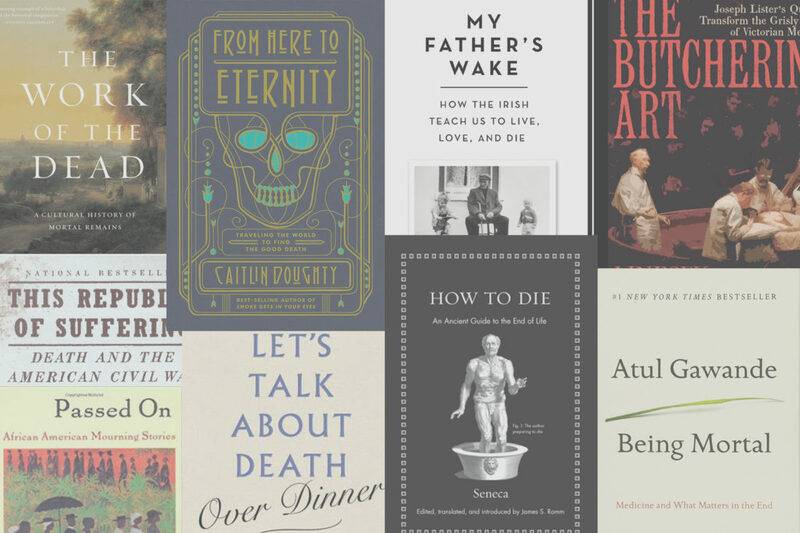 From the effects of the American Civil War, philosophical words of wisdom, historical accounts of death, African American experiences of dying, and personal accounts of loss, we’ve compiled a list of books on death and dying that touch on many facets of the human condition. 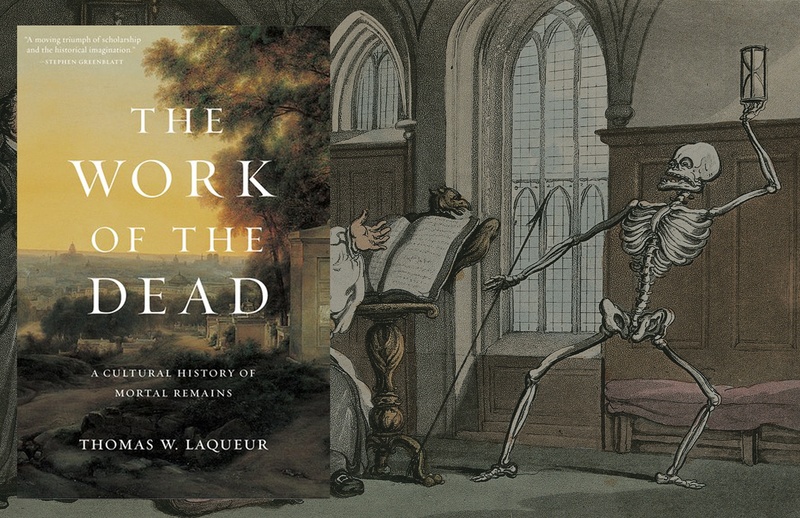 Let us know your favorite books about death and dying in the comments below! 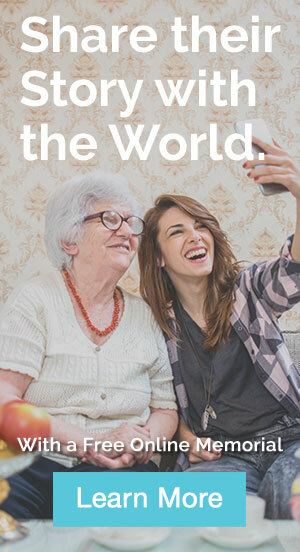 Hungry for more? 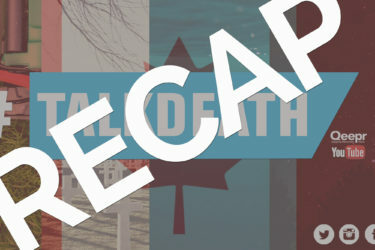 Check out Part 1 & Part 3 of our series. 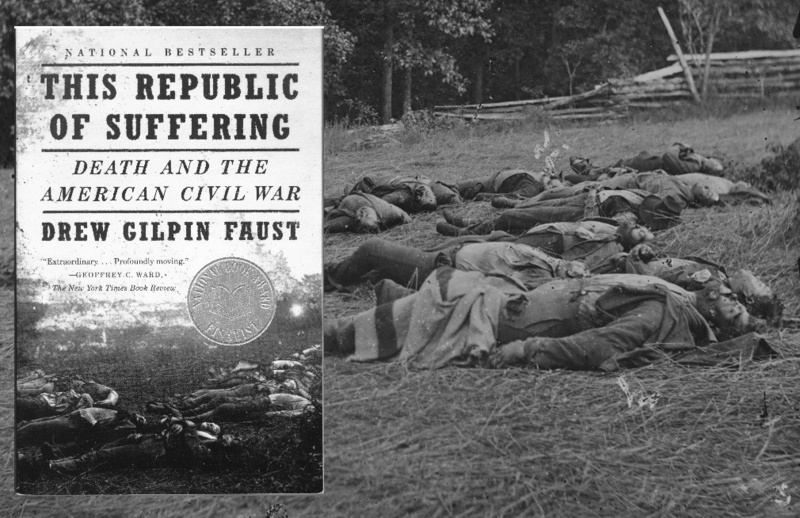 The American Civil War was a defining moment for America, with its repercussions still felt today. 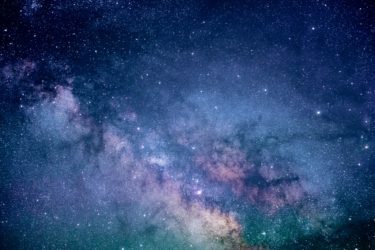 More than 600,000 soldiers lost their lives and the survivors struggled to reconcile the unprecedented carnage with their belief in a benevolent God. 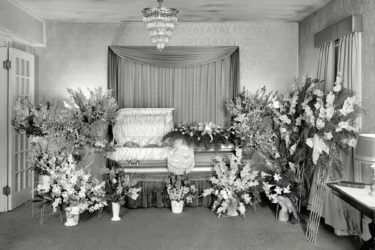 Religion, funerary practices and body preservation techniques were just some of the fundamental changes brought on by the Civil War. 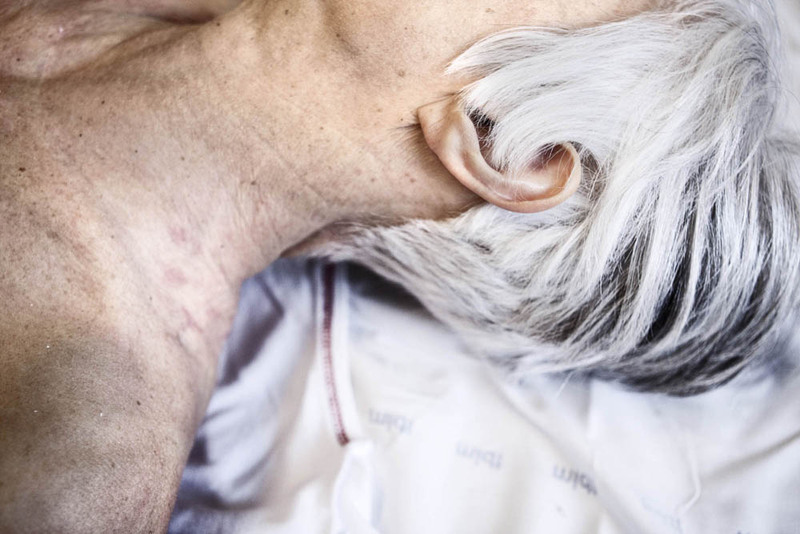 Drew Gilpin Faust reveals the ways that death on such a scale changed a nation. 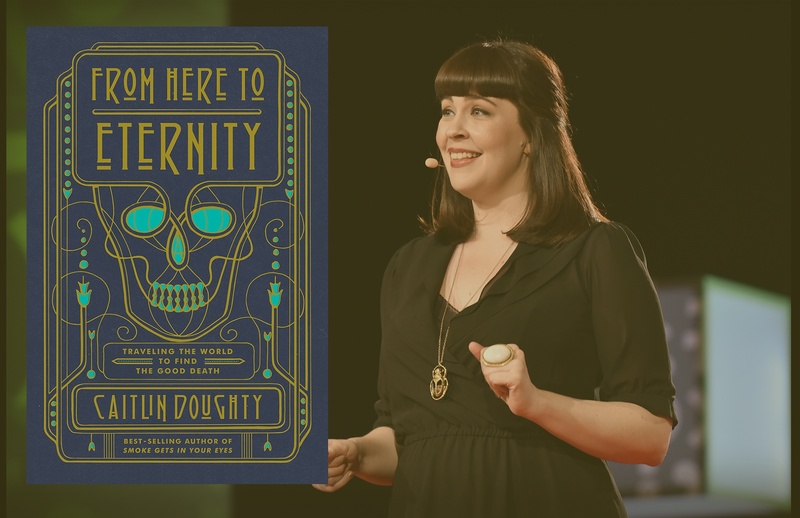 In her latest book, Caitlin Doughty traveled the world to discover how cultures care for the dead. Doughty shares stories and funerary histories from Indonesia, Bolivia, Japan and North America. Illustrated by Landis Blair, From Here to Eternity is a must read. Before the advent of anesthesia, successful surgeons were fast and strong, or at least that was the best you could hope for. 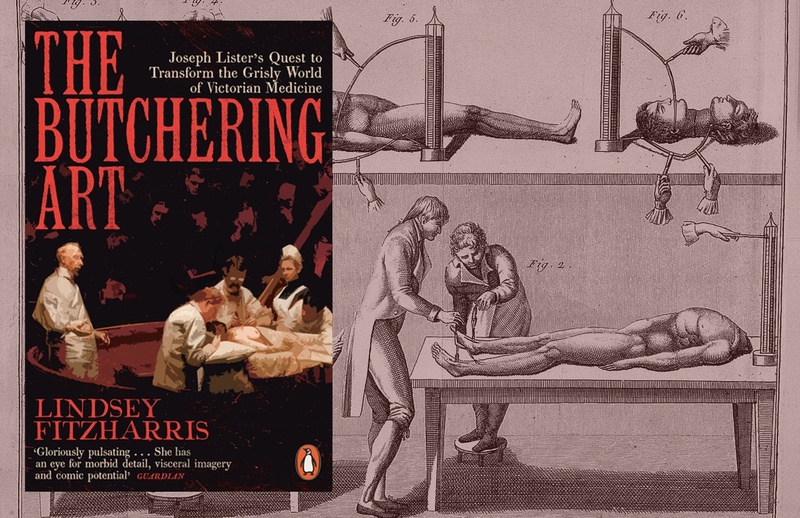 In The Butchering Art, historian Dr. Lindsey Fitzharris details the shocking world of nineteenth-century surgery and the evolution of medical care in early modernity. 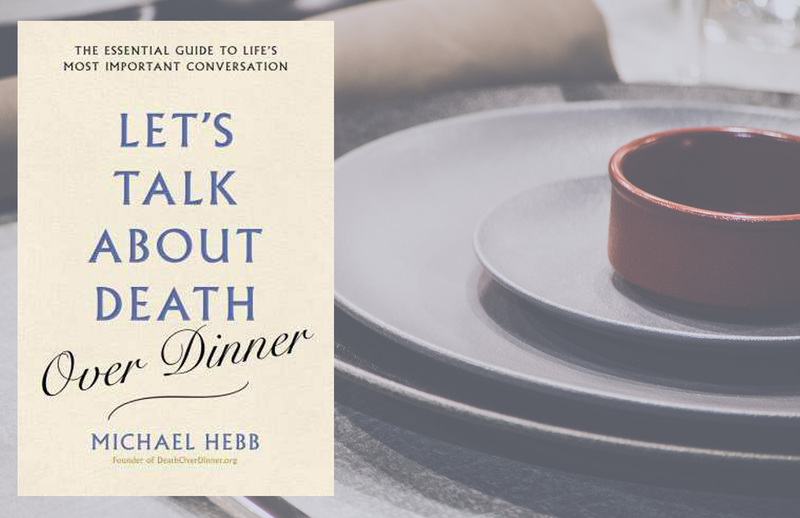 The only book that will make you want to hug your doctor the next time you see them. 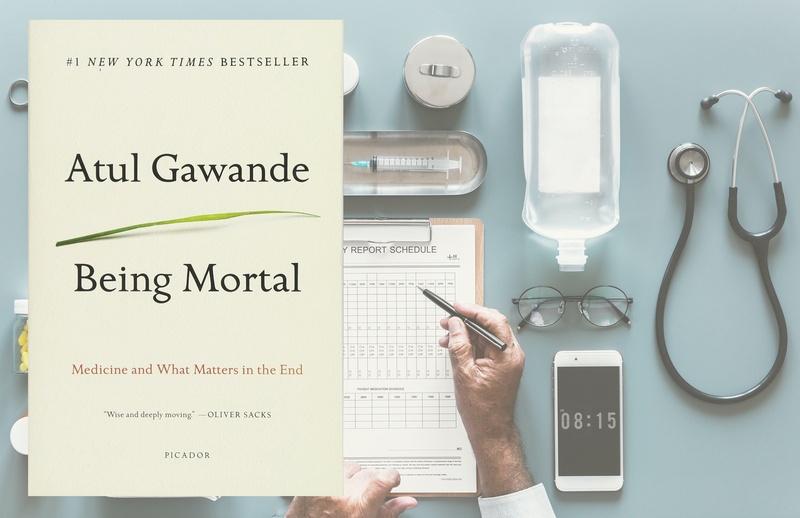 Named the Book of the Year by The Washington Post, The New York Times Book Review, NPR, and Chicago Tribune, Atul Gawande’s Being Mortal is a tour de force. 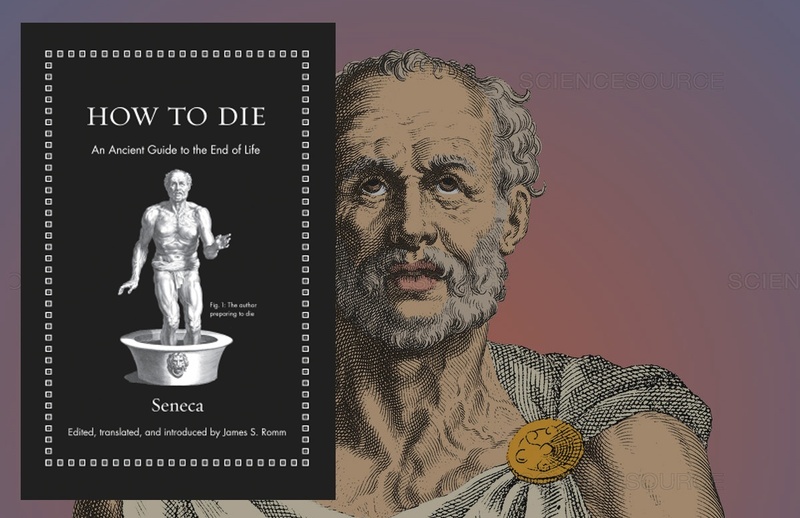 Gawande looks at the history of medicine, and its refusal to properly address death and dying. 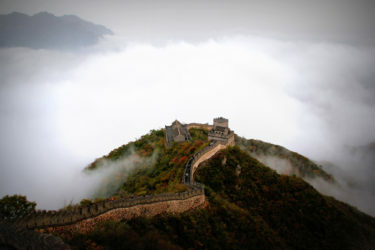 He argues that a good life, not only a good death, should be our ultimate goal. 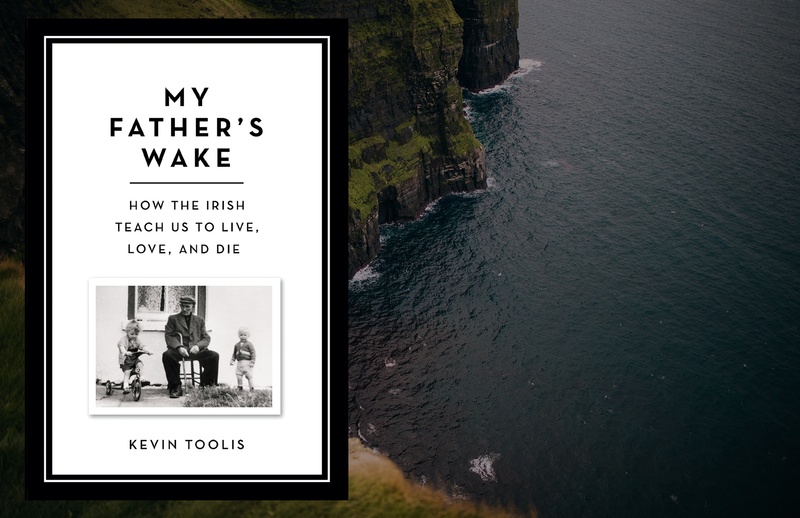 My Father’s Wake by Kevin Toolis is a powerful exploration of mortality, loss, and Western death denial. 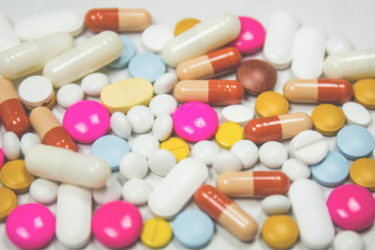 Kevin Toolis describes the hurried anxieties, confusion and pain inherent within the experience of the death of the other. 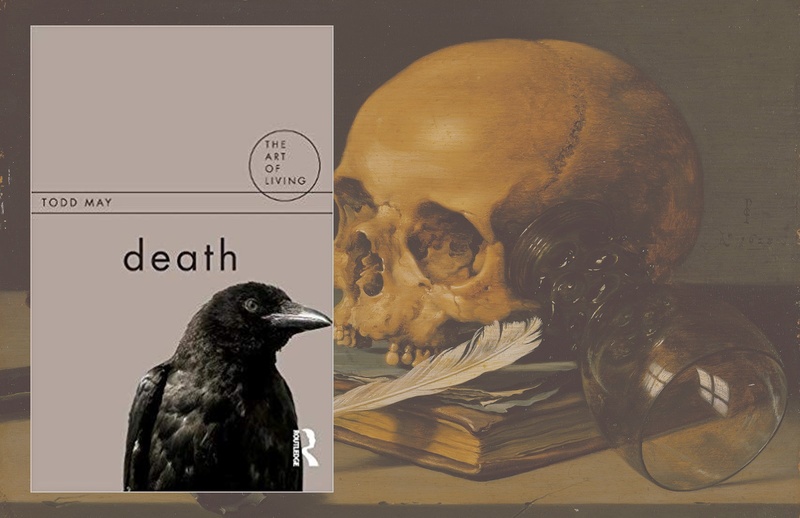 Toolis reminds the reader that while death is a collection of moments humans have experienced forever, it is nonetheless unique to those experiencing it. 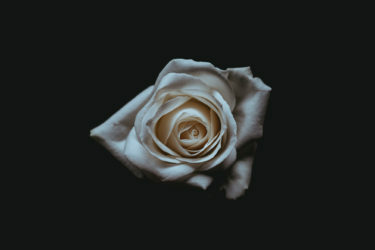 If you read our article about the race and the funeral profession, you would know that like many others aspect of life, death is easily whitewashed. 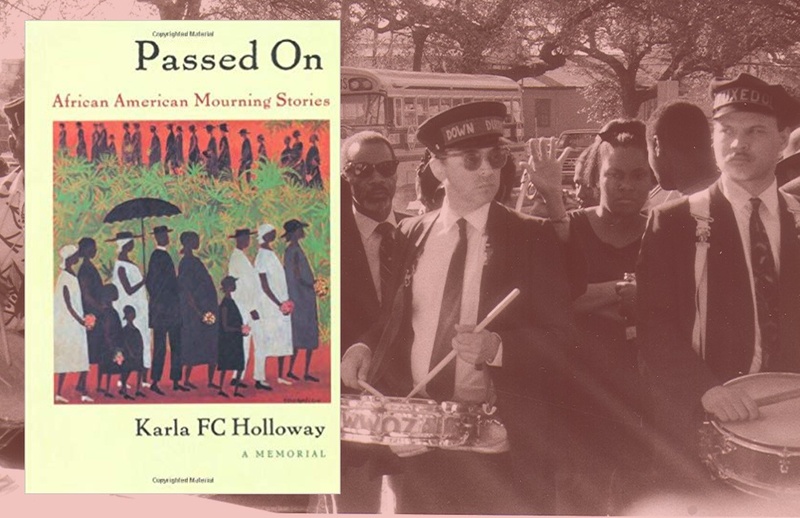 Karla FC Holloway examines the myths, rituals, economics, and politics of African American mourning and burial practices in 20th century America. 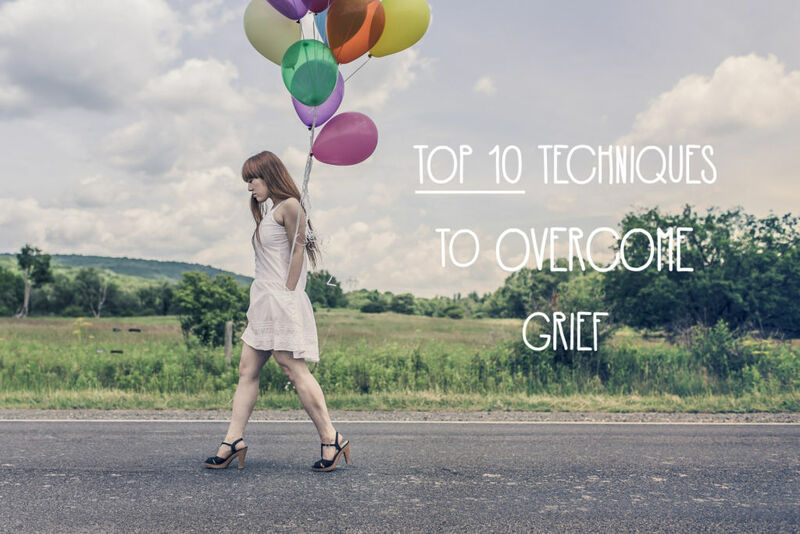 A great companion to our guest post from Dr. Kami Fletcher. 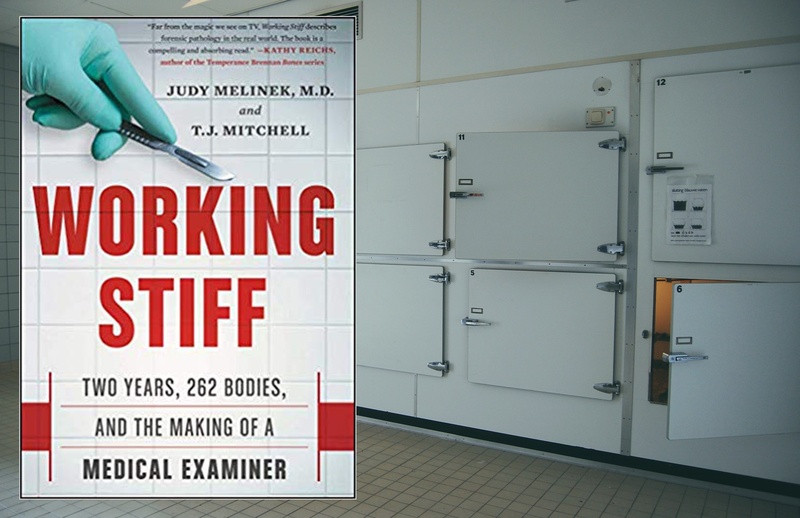 Dr. Judy Melinek began her training as a forensic pathologist two months before September 11th, 2001. Her memoir is pretty incredible, detailing her years as a rookie, the 9/11 attacks, anthrax bio-terrorism attack, and the crash of American Airlines flight 587. 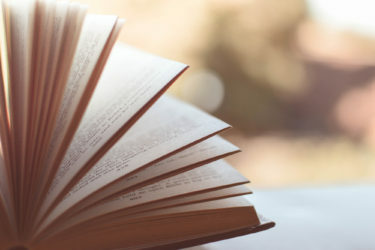 Melinek’s page turner is a hard book to put down. Hungry for more? 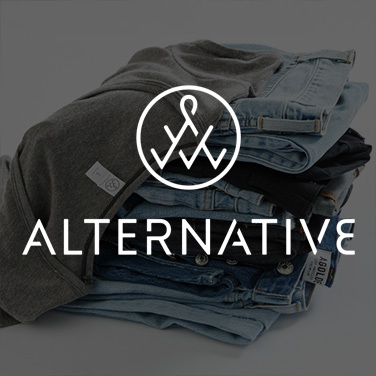 Check out Part 1 of our series. Part 3 coming soon.